A Feast With Stevenson. Our illustrious poster illustrator and renowned international storyteller, Peter Stevenson joins us for this final Story & Laughter. Short tales from other tellers, who have joined us throughout the year, will also be welcomed. It will be an end of year feast of tales! 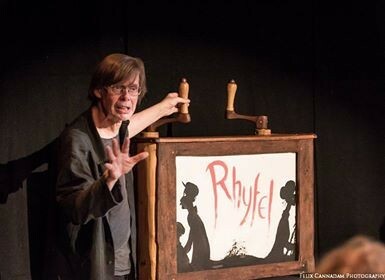 Peter is a storyteller, illustrator, writer, artist, folklorist, film-maker, crankie-maker, lecturer on the art of visual storytelling, organiser of Aberystwyth Storytelling Festival, Stories @ Medina, and Y Mabinogi Project. He frequently wanders around the Appalachians telling tales and has performed at the Provincetown Playhouse in Greenwich Village, the Hans Christian Andersen statue in Central Park, and Beyond the Border International Storytelling Festival. And now, at The Scruffy Bunny Improv Theatre of Wellington! Once only!. 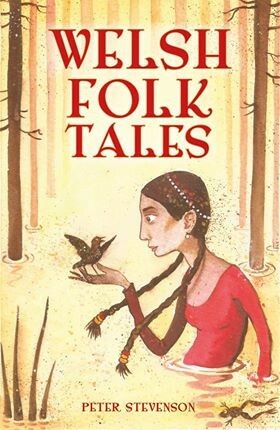 Get yourself along for a traditional tale-telling at the time of year where we gather and share stories.